Just as we ask our students to make a leap of faith to engage in a project-based learning (PBL) environment, we should boldly ask the same of teachers and administrators. An ideal way for educators to develop familiarity and confidence with PBL is to experience it! 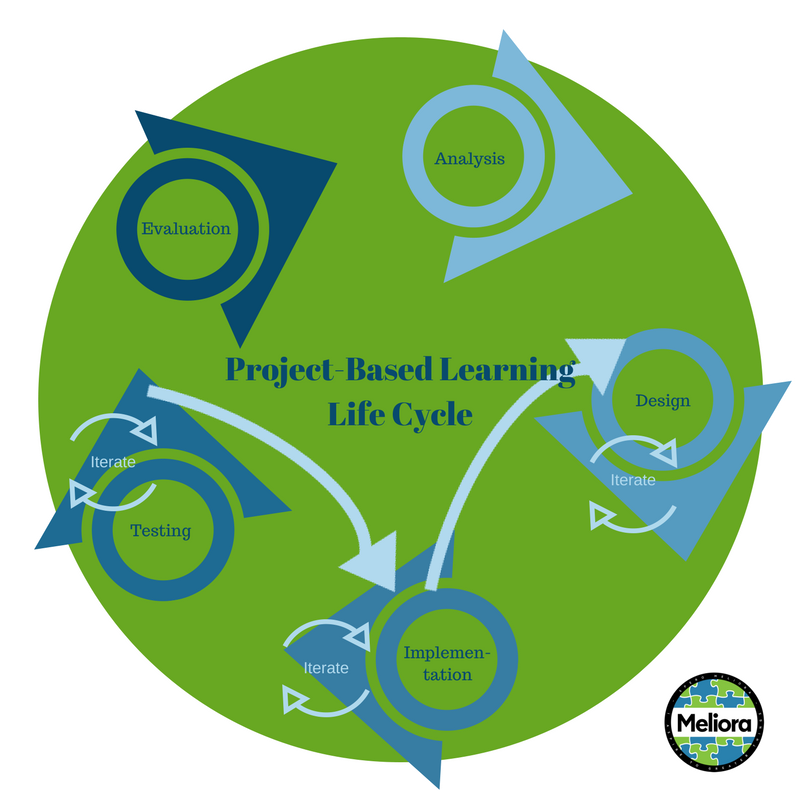 I propose to launch educators’ exploration into project-based learning using the Framework for High Quality Project Based Learning (HQPBL), combined with P21 Exemplars to guide their work. First, we ask them to develop familiarity with the framework and with the characteristics of exemplar schools. Participants then respond to a survey which assesses the HQPBL factors and/or exemplar teaching and learning characteristics they think are lacking in the existing school environment. Then, we guide them through a series of professional development sessions based on the PBL process. Next post – Analysis step! Intellectual challenge and accomplishment – Students learn deeply, think critically, and strive for excellence. culture, their lives, and their future. Public product – Students’ work is publicly displayed, discussed, and critiqued. receive guidance from adult mentors and experts. proceed effectively from project initiation to completion. Reflection – Students reflect on their work and their learning throughout the project.